The Teen Board is the connection between the Founding Executive Board and our target group of young women. As community minded teenagers, we guide the adults through the complex maze of a teenager’s head, help them see the world through youthful and energetic eyes, and we bring fresh ideas and up-to- date solutions to B.E. A S.H.E.R.O. Foundation. We have the power to connect more intimately with our peers through the power of friendship and acceptance; we give a sense of comfort that we sometimes cannot get from adults. Through the connections and relationships building with our peers we are effectively able to help accomplish B.E.A.S.H.E.R.O.’s mission to support, sustain and empower young girls and women under the age of 25 who have been abused, abandoned, neglected, and exploited. The Teen Board is always looking for opportunities to serve and connect with other teens, collaborating with them in making the world a happier and safer place for all young women. Annica is a senior at Desert Oasis high school. She loves to write, travel, and meet new people. Annica is a strong believer in accomplishing anything you want and demonstrates this with her daily life. B.E.A.S.H.E.R.O Foundation gives her the opportunity to help her peers but people she has never met before. 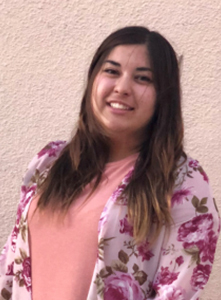 Annica is the secretary on the Teen Board and with her passion of learning new things and helping others she is gaining the skills she needs to. In the future she plans on joining the Peace Corps to further her love of volunteering. Annica is a compassionate person but also a fighter for what she believes in, which is why she is most like the character Katara from a cartoon called Avatar the Last Airbender. Katara is very loving and caring but also a very determined, tough fighter. Asia McCoy is a sophomore at Las Vegas Academy of the Arts as a choir major. She first began singing at age 5 with grandfather, who is a local performer at Christmas holiday shows on the Las Vegas Strip. 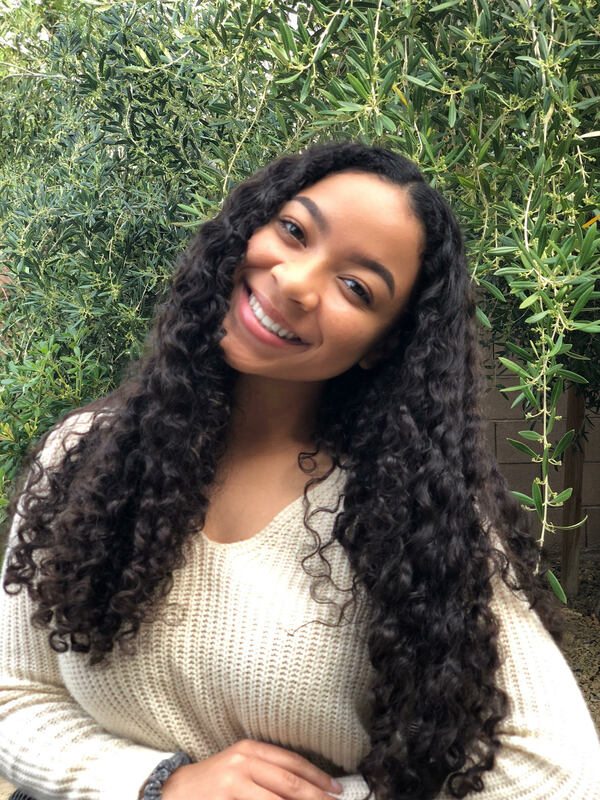 Despite her young age, Asia’s talents have garnered her many invitations to perform at major venues and shows across the Valley, such as the Smith Center, the CCSD Holiday Extravaganza & Honor Choir, and the West Las Vegas Library Showcase. Asia recently traveled to Sri Lanka with the Vegas Youth Ambassador program, and this visit allowed her to volunteer at a local orphanage as well as an elephant habitat. Her experiences volunteering overseas led her to wonder how she could assist her own community in back Las Vegas. Wanting to do something to help girls her own age, she decided to join the B.E. A S.H.E.R.O. Teen Board so that she can empower young girls and help spread awareness about sexual assault and human trafficking. The superhero that Asia identifies with is Princess Tiana from Disney because she is kind, realistic, independent and caring. Kaley Waugh currently serves as Secretary on the B.E. A S.H.E.R.O. Teen Board and is starting her first year of college at Community College of Southern Nevada as a Computer Science major. 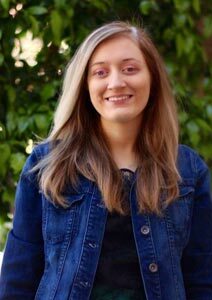 In her administrative role on the SHERO team, Kaley hopes to develop business skills she can use both personally and professionally. She joined the organization after volunteering at many events, most recently participating as a runway model for SHERO’s recent Cinderella’s Closet in the Spring of 2018. At this event, Kaley noticed and appreciated the sisterhood and closeness blossoming amongst all of the models with different backgrounds, and that this intimacy was created during the practice sessions prior to the runway show. The comradery and comfortable atmosphere made her want to do more! The superhero she identifies with is Rapunzel, who is wise, bold and outgoing. Rapunzel is not afraid to stand up for herself or others when the situation calls for bravery. 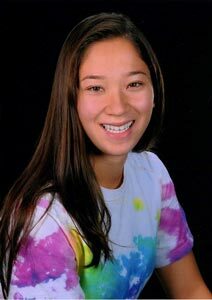 Jannah Bowen is a Taiwanese American who reads, writes, and speaks fluent English, Chinese, and Taiwanese. She loves the great outdoors and going on epic camping road trips. Jannah is a filmmaker who believes in the power of storytelling. She conveys her thoughts and perspectives of the world through her videos. Being a part of BE A SHERO has given Jannah opportunities to serve others in the community and build friendships with people who believe in the same causes as she does. Jannah feels like the live version of Disney’s warrior princess, Mulan. Like Mulan, Jannah is a dedicated fighter who is willing to take on any challenge. She isn’t afraid of being negatively judged by society and is willing to stand up for what she believes in. A senior in the Legal Studies program at Advanced Technologies Academy, Sarina Dass is ecstatic about serving as the Executive Director of the Teen Advisory Board. With B.E. A S.H.E.R.O. Foundation, she looks forward to creating a better tomorrow for young girls in the Las Vegas area and eventually around the world. 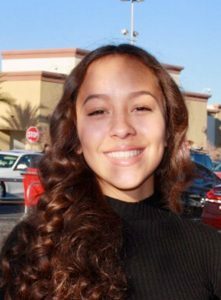 Through Mock Trial, Trial By Peers, and an internship with the Nevada Attorney General’s Office, Sarina has fostered a passion for law. 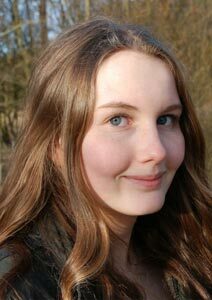 She hopes to pursue a career in policy, specializing in the areas of child welfare and education. As a leader, Sarina identifies most with Blossom from the Powerpuff Girls. Like Blossom, she is fearless yet analytical, persistent but caring, and always the brains of any operation. Zoë Ruge is a German exchange student who is a Junior at Palo Verde High School. She is an open, intelligent and creative girl. Zoë loves traveling, helping people to create a better life and making new experiences. She is involved with BE A SHERO because she wants to make this world a better place and she knows that volunteering with BE A SHERO is the first step in the right direction. Supergirl is Zoë’s soul mate under the super heroes because her main source of energy is solar power; Zoë cares about using wind and solar instead of nuclear energy. She also speaks multiple languages fluently and Supergirl doesn’t use any weapons beside her body and her gifts.